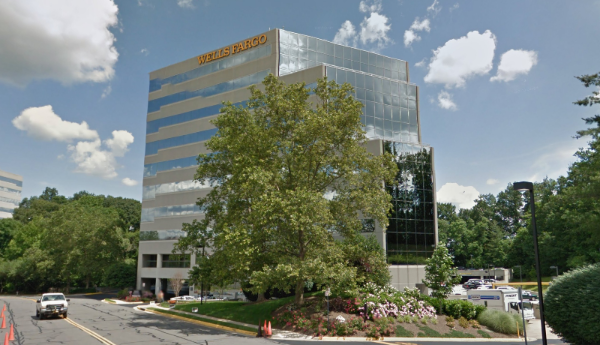 A government solutions firm signed a lease at 11790 Sunrise Valley Drive in Reston. The company will pay rent in the mid-$30s per square foot for the 30,006 square foot space. The term of the lease is 10 years and six months, and it includes 15 months in free rent. The lease commences in October of 2014. HSP Direct is relocating its headquarters to 20130 Lakeview Center Plaza in Ashburn. The company will pay rent in the mid-$20s per square foot for the 14,000 square foot space. The term of the lease is 10 years and seven months, and it includes seven months of free rent. Tangible Software signed a lease at 2010 Corporate Ridge in Tysons Corner. The company will pay rent in the low-$30s per square foot for the 14,200 square foot space. The term of the lease is seven years and six months and includes six months of free rent.